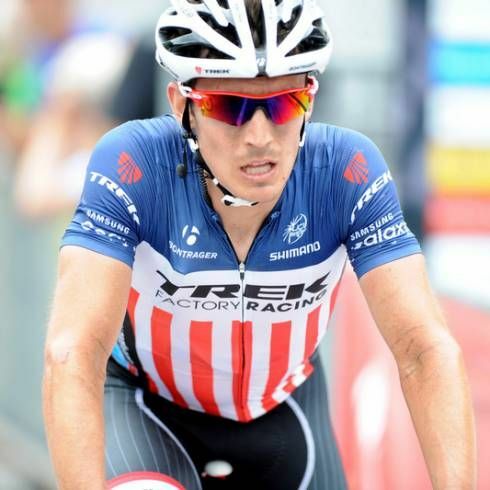 With outstanding performances, he quickly moved up the ranks and joined the world tour in 2010 with RadioShack where he participated in two vueltas a espana and raced at the 2014 Tour de France. He was then affiliated with united healthcare for the 2016 season after having spent six years in Europe. Sadly, his progress was hampered by some injuries, which eventually made him to make the tough call and put an end to his professional career.